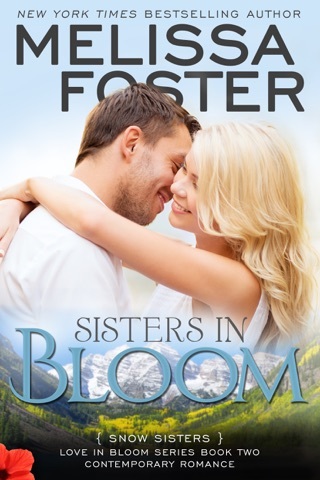 SISTERS IN WHITE is the third book in the Love in Bloom series (Snow Sisters, The Bradens & The Remingtons). 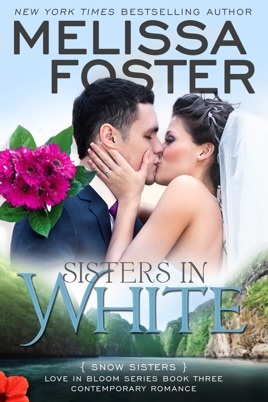 While Sisters in White can be read as a stand-alone novel, for even more reading enjoyment you may want to read the Snow Sisters in series order (Sisters in Love, Sisters in Bloom, Sisters in White followed by The Bradens, and The Remingtons). Read the entire LOVE IN BLOOM series. Characters carry forward to future series, so you never miss an engagement, wedding, or birth. Melissa Foster is a New York Times & USA Today bestselling and award-winning author. She writes contemporary and new adult romance with emotionally compelling characters that stay with you long after you turn the last page. Her books have been recommended by USA Today's book blog, Hagerstown Magazine, The Patriot, and several other print venues. 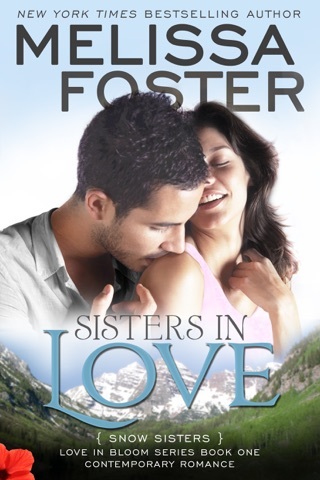 Sisters in White is the story where we expect to see sisters Danica and Kaylie get their HEA. They have planned their double wedding on an island in the Bahamas where whatever can go wrong, does go wrong. But the Snow sisters have Chaz’s assistant, Max and Blake’s cousin, Treat to come to their rescue so that they can have their dream day. Sisters in White is a very entertaining audiobook that really made my commute seem only half as long. Sisters in White by Melissa Foster was a great read. Danica and Kaylie are about to get married on the same day in the Bahamas. Unfortunately there is some family drama that could possibly halt everything. 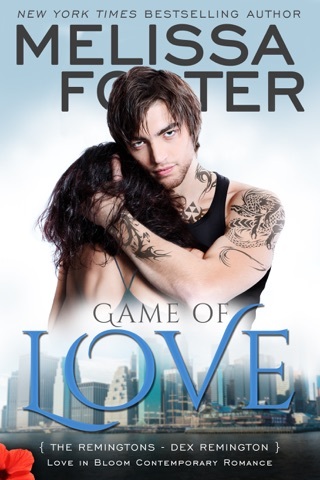 I loved this book and can't wait to read more by Melissa Foster. I absolutely love Danica, Kaylie, and their significant others. I listened to the audible of this after having read the book a few years ago. I loved it just as much as I did the first time! This narrator has a great voice for a romance book and he switches back and forth voicing women and men effortlessly. It was so nice to get to see Danica & Blake and Kaylie & Chaz from the first two books in this series all make it to the altar. It wasn't easy to get there due to mother nature, but they did it. The resort Blake's cousin, Treat Braden owns, sounded absolutely heavenly. 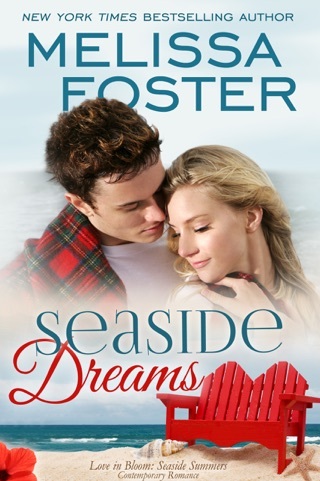 As always the descriptive nature of Melissa Foster's writing makes you feel like you are in this tropical paradise resort with the happy couples and their families and friends. It was nice catching up with some of the other characters and also meeting some new ones. I can't wait for the next book in this awesome series! !